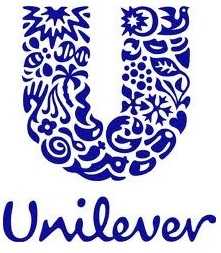 Working for a multinational like Unilever is a like a dream come true for every graduate, specially the business graduates. So the good news for the those who are interested in doing summer internship or join the graduate training program at Unilever Pakistan is that Unilever is accepting the applications now. You can apply online by filling out this form.